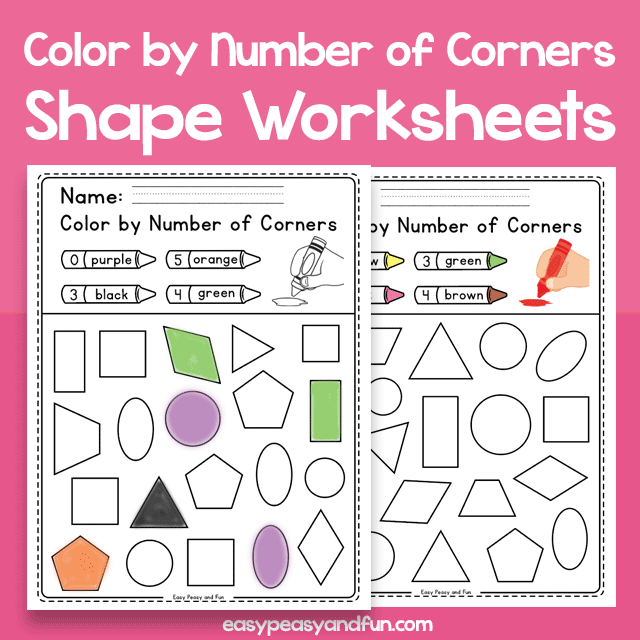 Explore the shapes and the number of their corners with these fun color by number of corners shapes worksheets. Your students will need to count the number of corners of each of the given shapes and color them according to the color key. Both US and UK spelling available in both black and white and color version. This handy how to draw a lion printable is great for morning work. 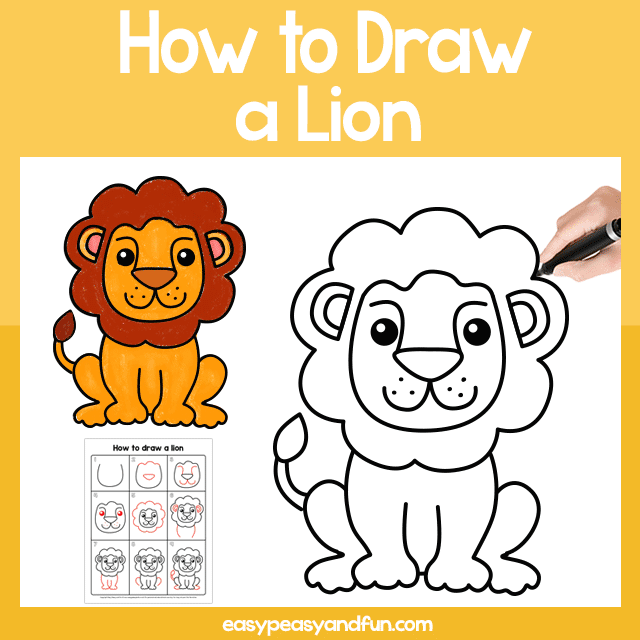 Give your kids something fun to do and have them learn how to draw a simple lion in no time. Two different versions available, one with larger easier to see steps and one with smaller steps with room for the kids to draw their lion on the same page. Combine this lion directed drawing printable with our other how to draw printables and make a how to draw book for your kids or students. Have an amazing grandma and love cats? Or have an amazing grandma who loves cars? 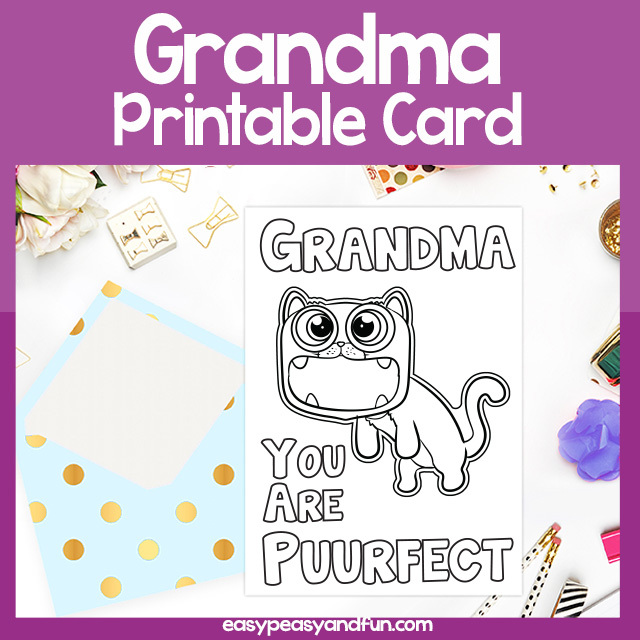 This puuurfect grandma pun card is great for grandparents day. 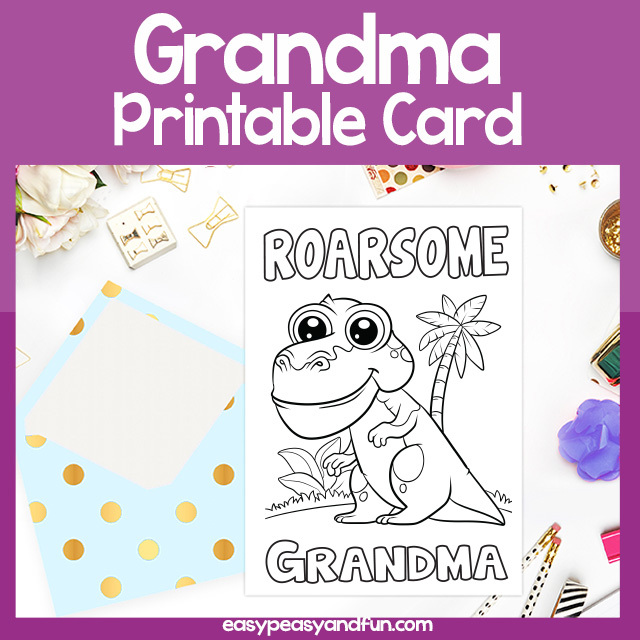 Awesome grandma alert - let the kids surprise their grandma with this Roarsome Grandma coloring card. If your kids or students are fans of coloring pages they will love decorating this dino card with a pun. Let them add a special note inside the card (dino-mite grandma pops to mind) and the cards are ready to be given to their favorite grandma. A cute little grandparents day card that shows appreciation for the best grandma. Print, have the kids color and write their special note and it's done. Time to celebrate Granparents day. 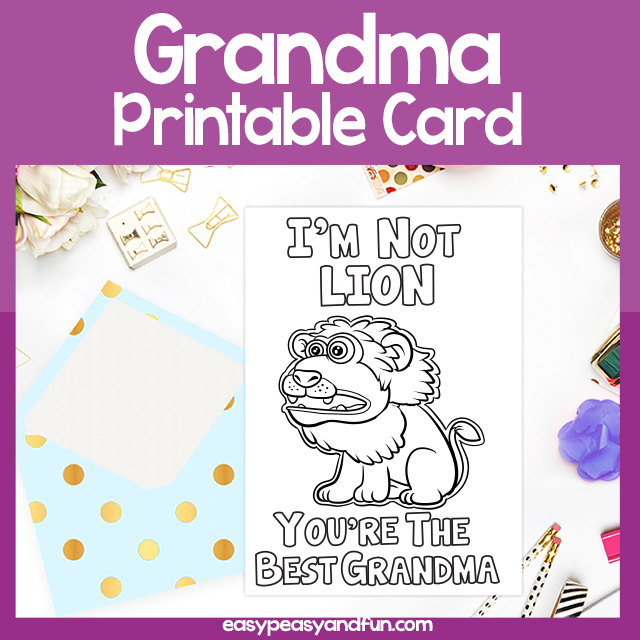 If your kids or students have an amazing grandma why not let them appreciate her with the help of this card with a pun. 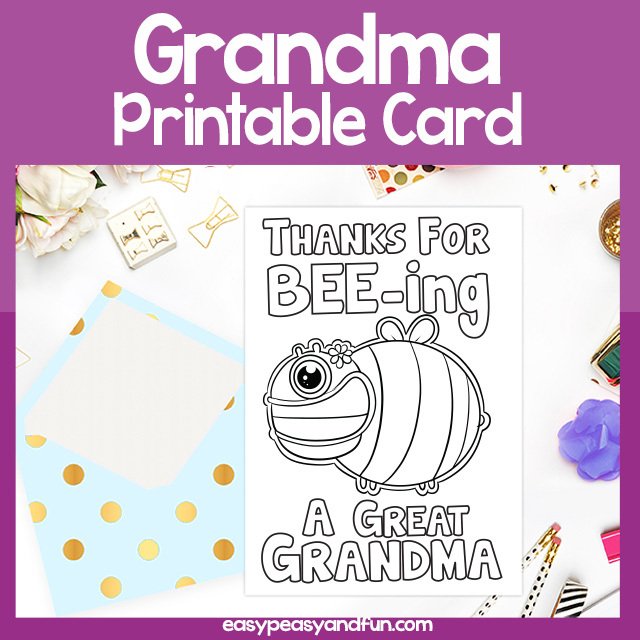 Let the grandma know that she's BEE-ing a great grandmother. Perfect no prep activity for grandparents day. Two card sizes included. 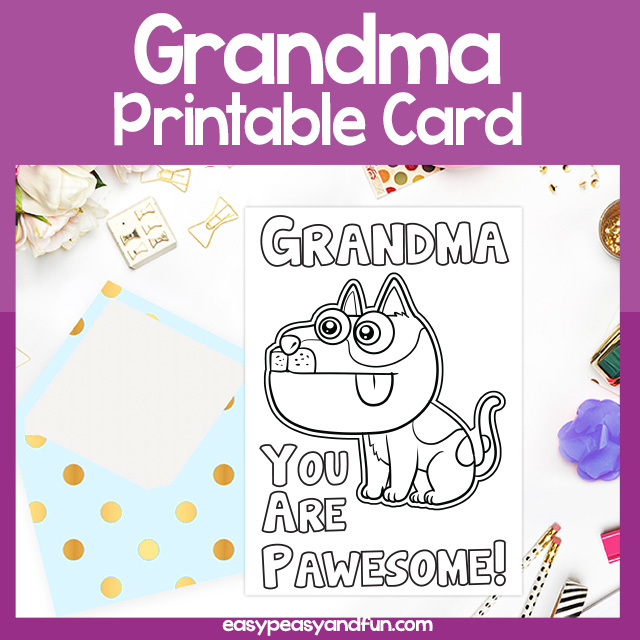 Kids who have awesome grandmas and awesome sense of humor will love this Pawesome grandmother card. This is a low prep activity that's great for Grandparents day, a little grandma appreciation goes a long way. Two sizes included so this activity is great for all ages. 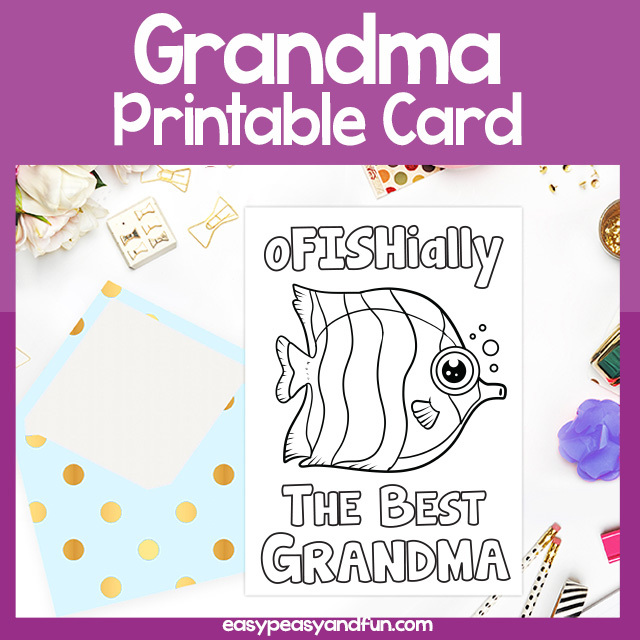 Let's make this official - your kids or students have the best grandma and this oFISHially the best grandma card says it perfectly. This card is great for all ages as the design isn't complex and there are enough large areas to color. The card also comes in two sizes, with the large one being especially easy to color. 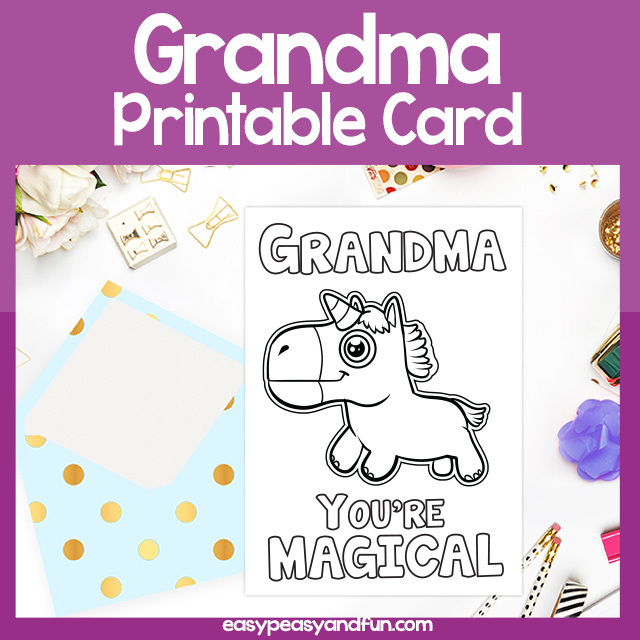 Grandmothers can be really great when it comes to making childhood magical, so why not let them know they are part of the magic with this Grandma You are Magical greeting card. Unicorns are really fun to color, not even the sky is the limit when it comes to picking the colors. Add a bit of sparkle to while you are at it. 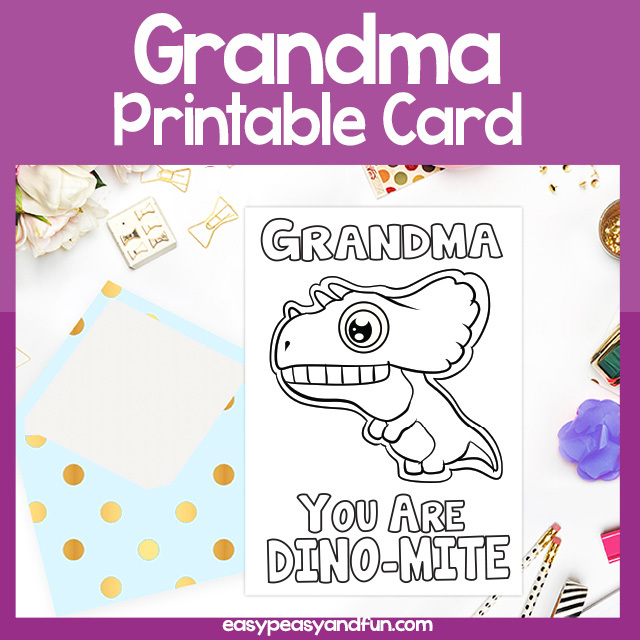 If your kids or students have a dino-mite grandma, let them express that with this cool dinosaur grandparents day card. Simple design is easy to color, so this card is appropriate for all ages. Comes in two sizes - as a one card per sheet and as two cards per sheet.